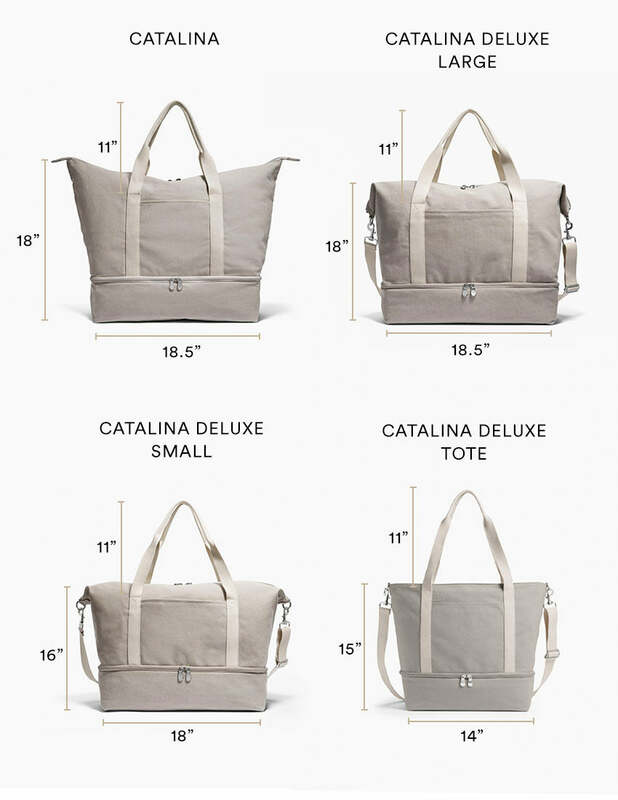 A travel tote bag made from a soft yet sturdy 16oz canvas. 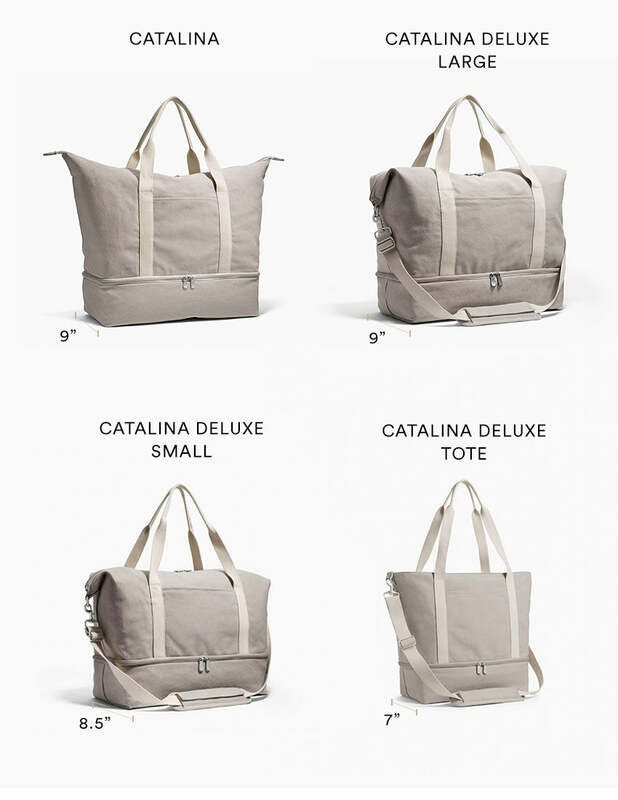 A versatile and lightweight tote that’s perfect for any kind of trip. 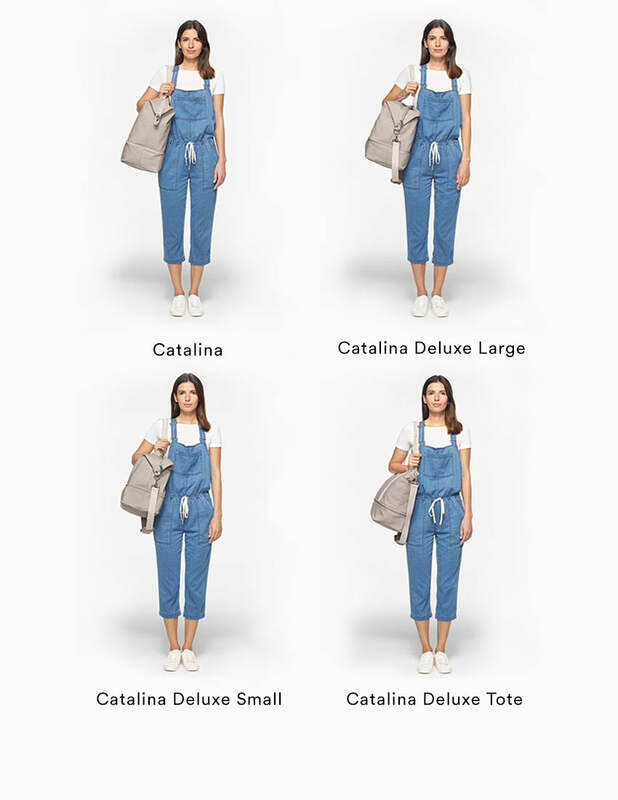 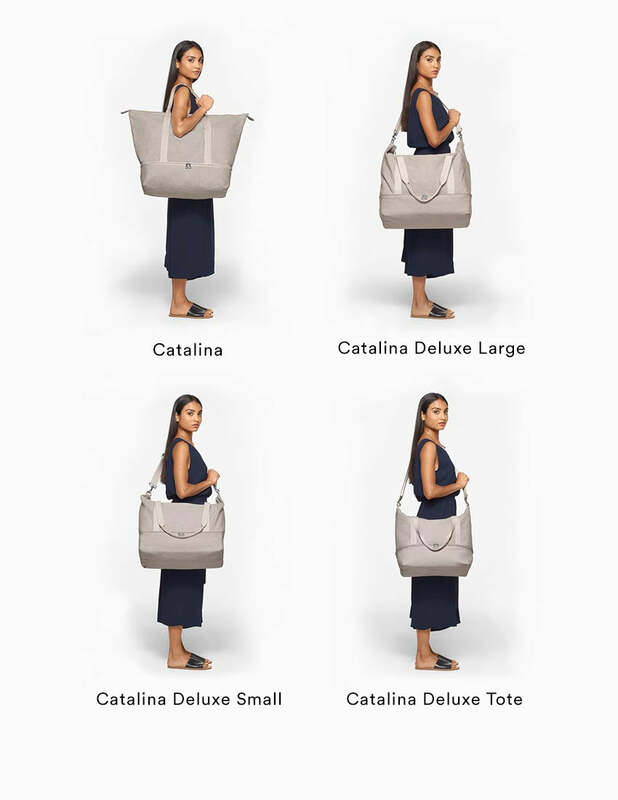 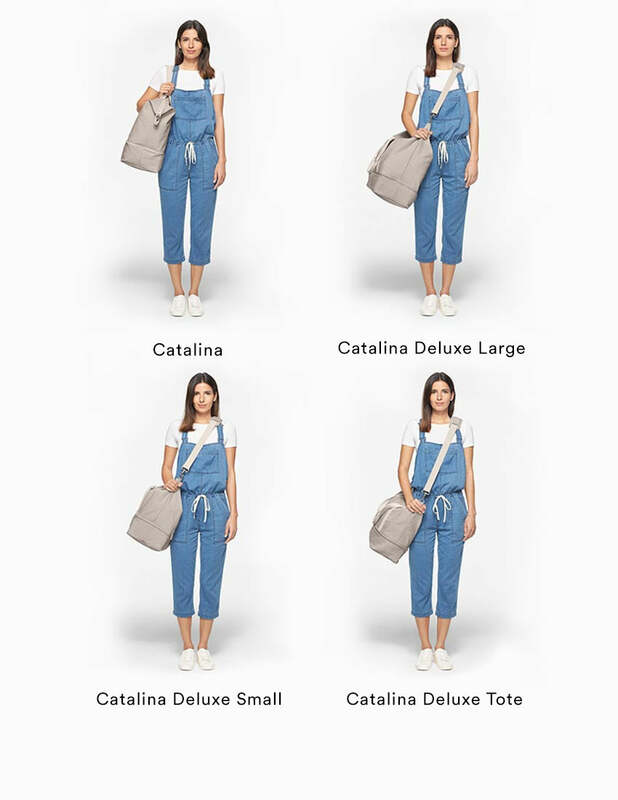 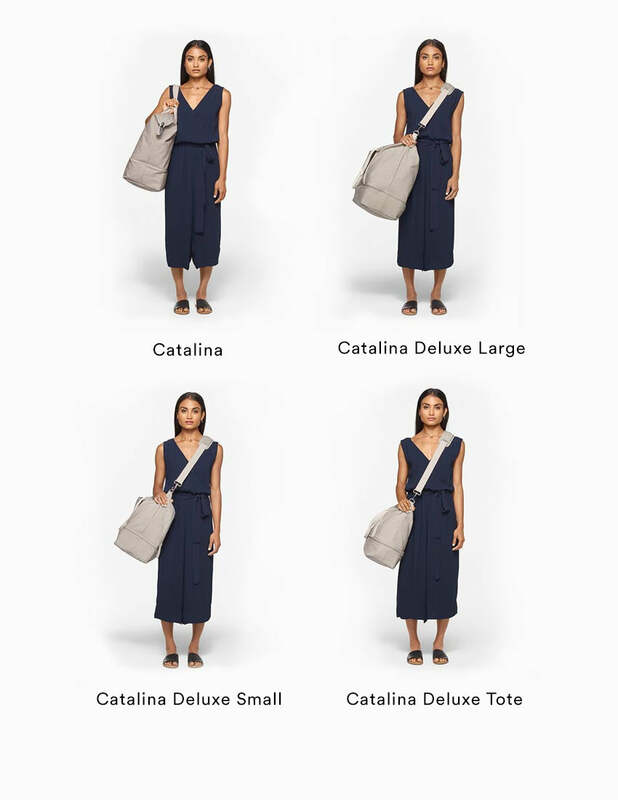 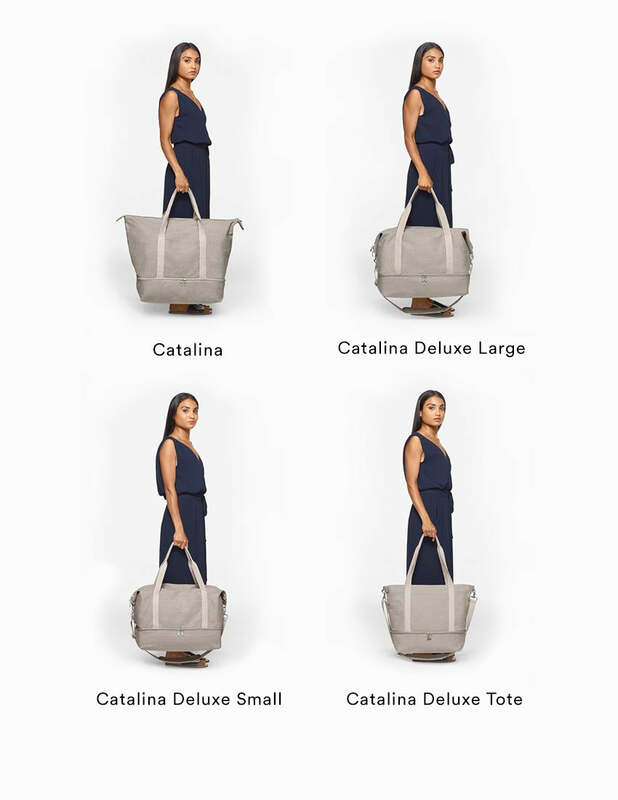 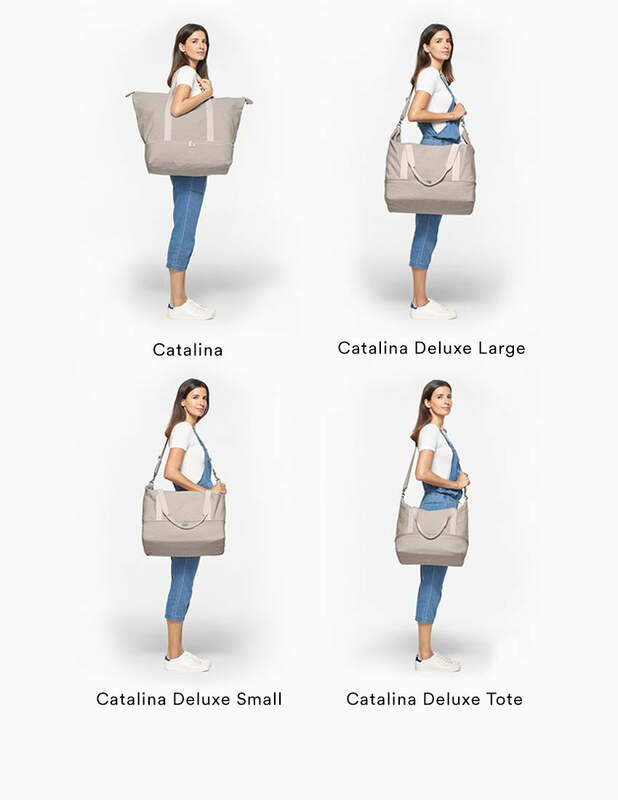 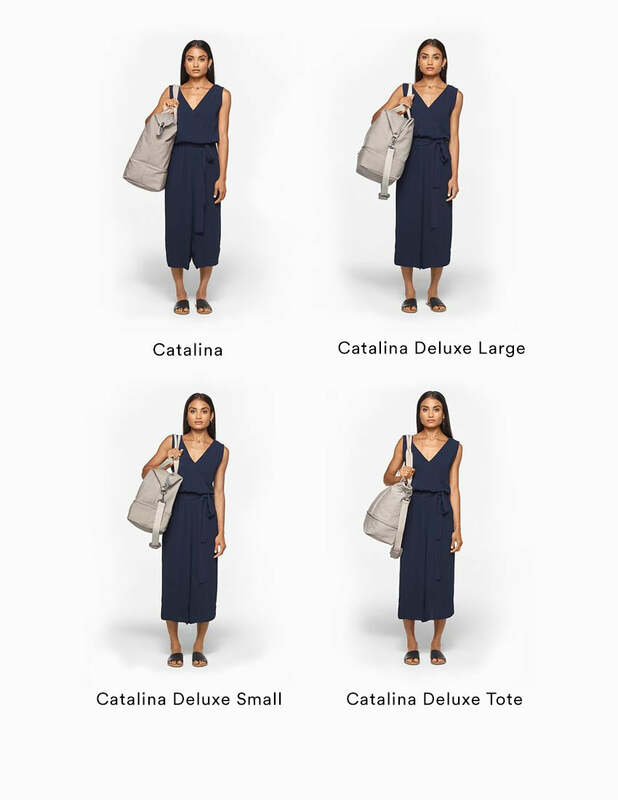 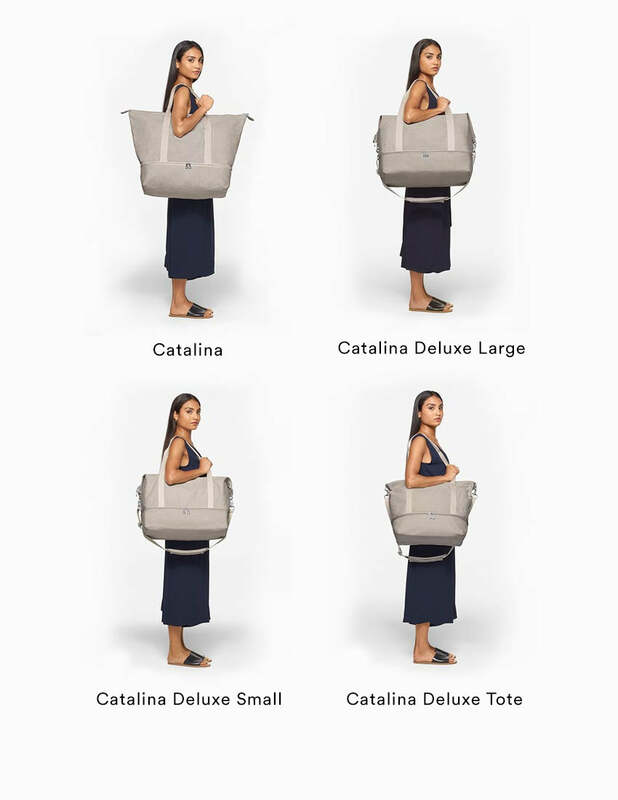 There's a place for all your essentials, the Catalina Deluxe Tote is designed for any kind of trip. 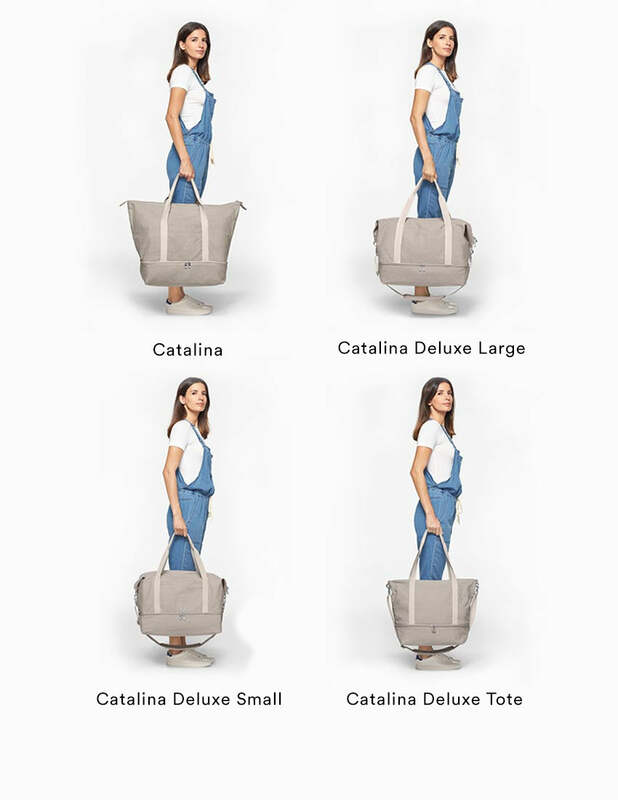 Designed to maximize what you can take on your travels. 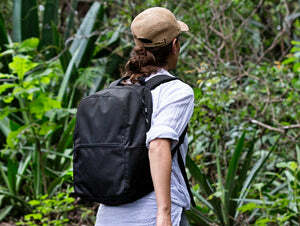 Simply unzip the divider panel to expand the main compartment for extra carrying capacity. 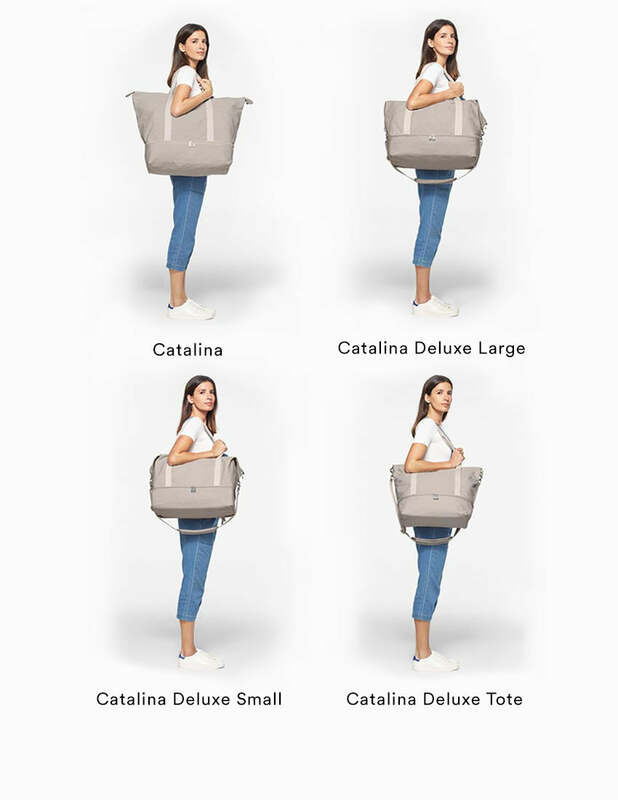 Designed to fit as a personal item for carry-on when traveling.